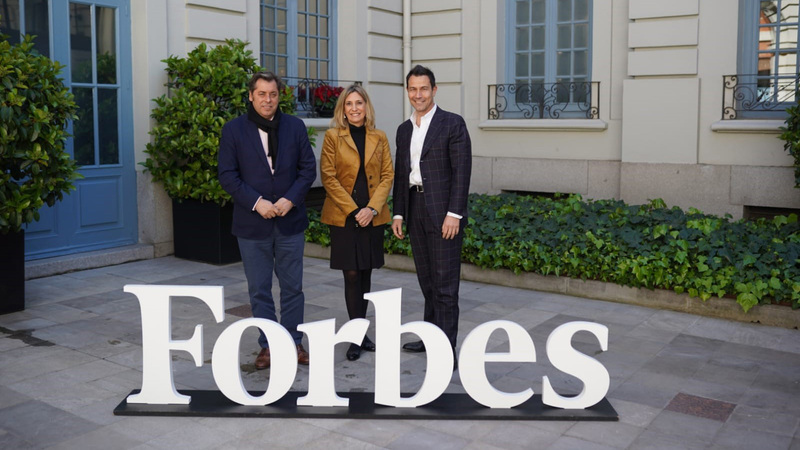 XPO Logistics, Inc. (NYSE: XPO), a leading global provider of transportation and logistics solutions, has been named by Forbes magazine as one of the Forbes 50 best companies to work for in Spain. Employees from the 900 largest companies in Spain were independently surveyed about their company’s culture, work environment, human resources policies and professional development opportunities. XPO has been named one of the World’s Most Admired Companies by Fortune magazine for two consecutive years and is ranked first in its category for 2019. In the UK, Glassdoor has ranked XPO as one of the top three Best Places to Work and one of the top 20 companies with the best workplace culture and leadership.